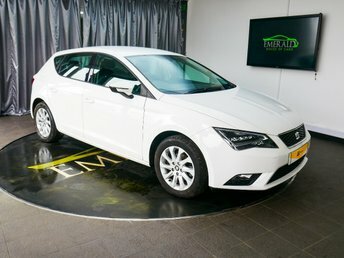 European car-maker Seat, has been operating for nearly seventy years, and the company currently has an employee base of 13,000. 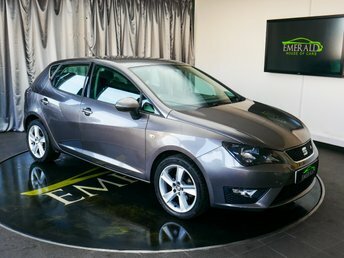 This year, the companyÕs Seat Ibiza won the Auto Express New Car awards and the Seat Leon was given the title of Ôbest family carÕ by What Car?. 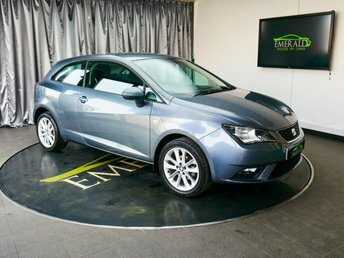 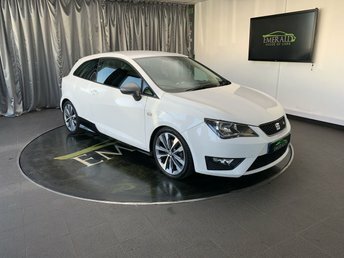 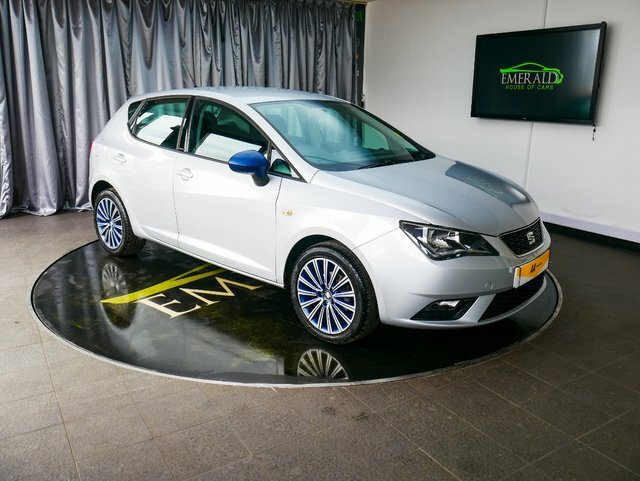 We have a great variety of pre-owned Seat motors at fantastic prices at Emerald House of Cars and our team are well-informed about these vehicles, and happy to give you more information. 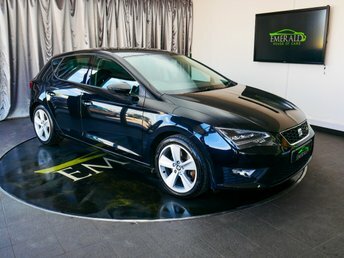 It is our aim to find you a fantastic vehicle which meets all of your requirements. 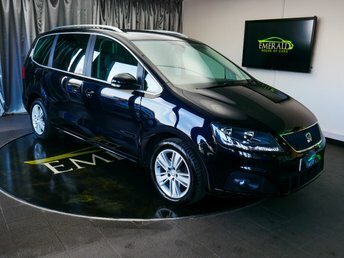 Call us on 0121 526 2348 to speak to one of our friendly members of staff, or pay us a visit and take a tour of our showroom.